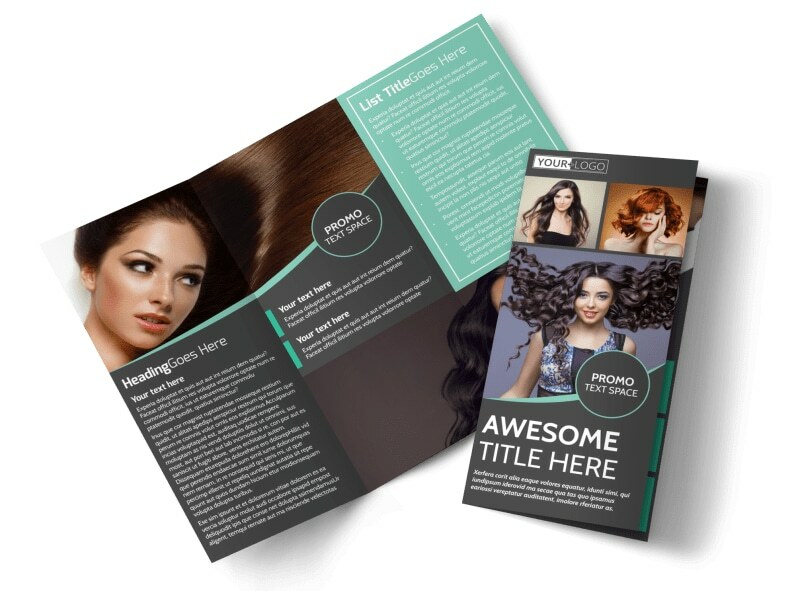 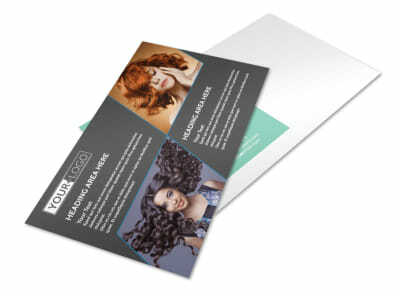 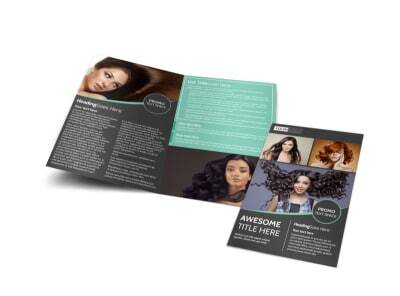 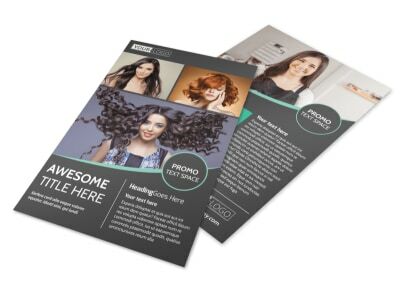 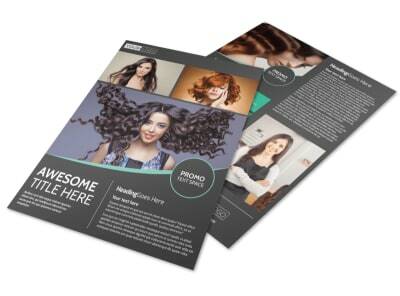 Customize our Moxie Hair Salon Brochure Template and more! 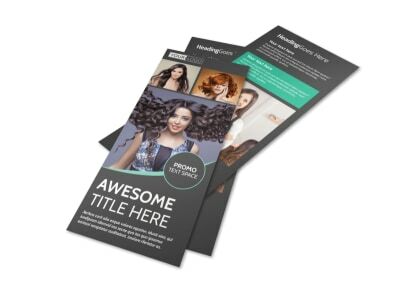 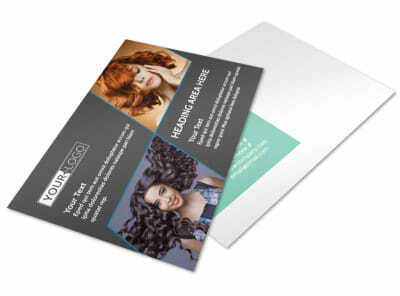 Your salon offers at all, so let patrons old and new get a good feel for what awaits them with this customizable brochure to promote your hair salon. 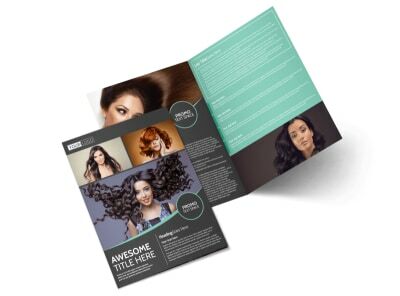 Showcase your talents, your staff, new product lines and more within the folds of your custom brochure. 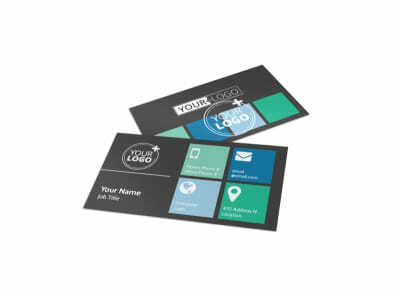 Get started on your design now, and have it ready to print fast.